The placebo effect says that some perceived problems or illnesses can be improved if a patient simply believes he or she is being treated for it. While a doctor may never admit to prescribing placebos, it happens more often than you think, according to new research. A recent survey, led by a McGill Psychiatry researcher, has found that one in five physicians and psychiatrists in Canadian medical schools have administered or prescribed a placebo. An even higher number of psychiatrists – more than 35 percent – said they had prescribed subtherapeutic doses of medication, which is known as “pseudoplacebos.” Pseudoplacebos are doses of active medication that are below, sometimes considerably below, the minimal recommended therapeutic level, meaning they are unlikely to have any real effect. 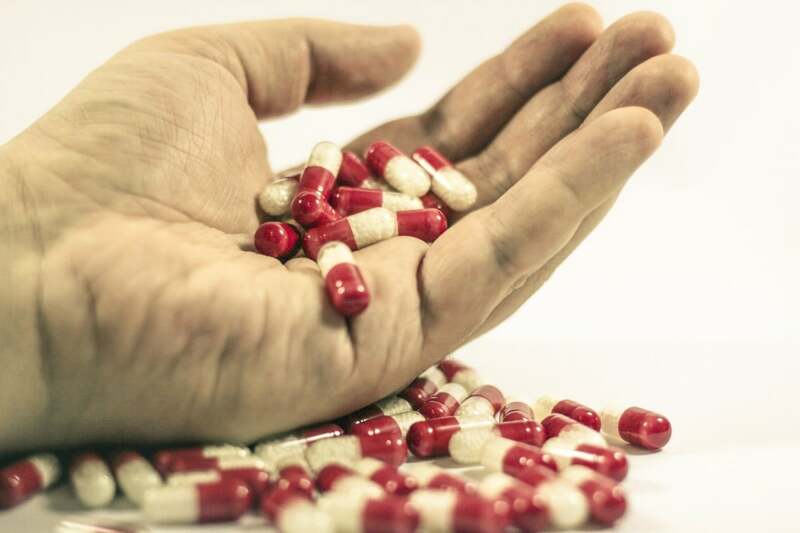 The survey explored attitudes toward placebo use and found that more than 60 percent of psychiatrists believe that placebos can have therapeutic effects. This proportion is considerably higher than other medical practioners, according to lead researcher and McGill Psychiatry Professor Amir Raz. “Psychiatrists seem to place more value in the influence placebos wield on the mind and body,” said Raz in a press release. Only 2 percent of the psychiatrists responded that they believe that placebos have no clinical benefit at all. The research was funded by the Canadian Institute of Health Research, the Natural Sciences and Engineering Research Council of Canada and the Oxford-McGill Neuroscience Collaboration.